It’s well known that butterflies and bees are having a hard time of things at the moment. 2016 was a worryingly bad year for butterflies in particular, with some experts predicting that it’d be the worst recorded year in history for them. Alongside this, we’re all well aware of how important bees are to life. They are extremely effective pollinators, and losing them could be devastating for agriculture and horticulture. Having just celebrated Butterfly Education and Awareness day, we’ve compiled our best tips and tricks for getting these beautiful creatures into your garden and how to care for them when they’re there. Although butterflies are extremely popular in the garden, their young are often seen as pests. 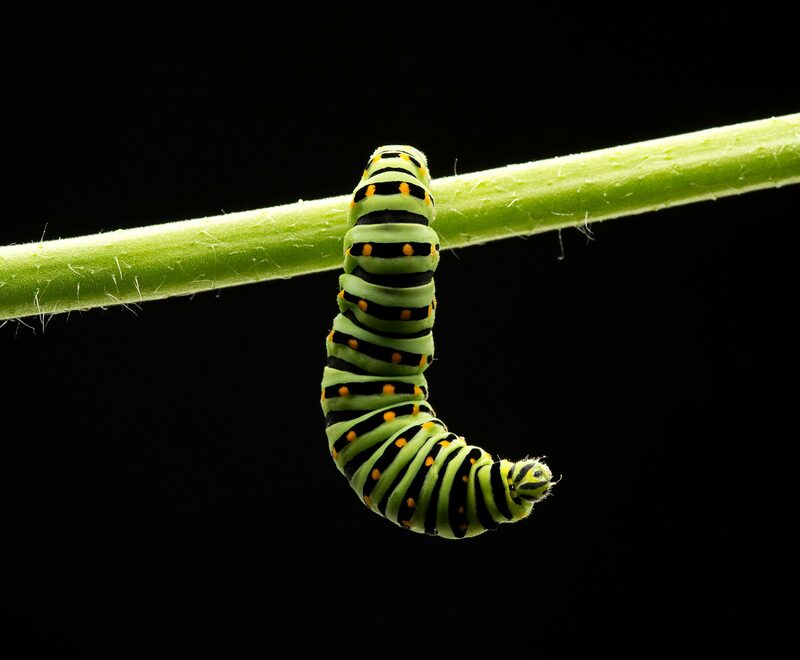 Caterpillars will eat their way through vegetables and plant life in their path to becoming a butterfly, and as such, are not always a popular garden visitor! If you want to encourage butterflies, consider growing plants like holly or ivy, as well as garlic, sorrel and the ubiquitous cabbage, as these can be a caterpillar’s favourite snack. If you want to grow cabbages for personal consumption as well as attract butterflies, consider leaving some exposed to the environment, and meshing off others. This will allow the butterflies to lay their young in a portion of the crop, without jeopardising the remainder. 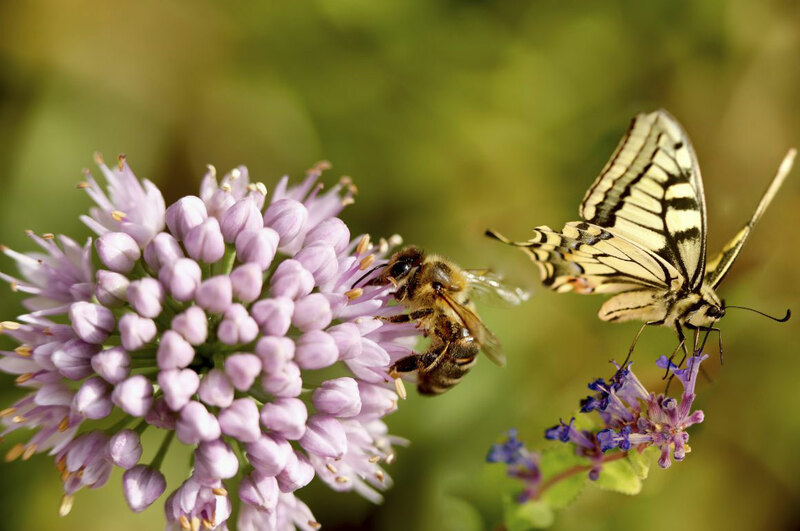 As with caterpillars and butterflies, bees are quite picky when it comes to choosing flowers. 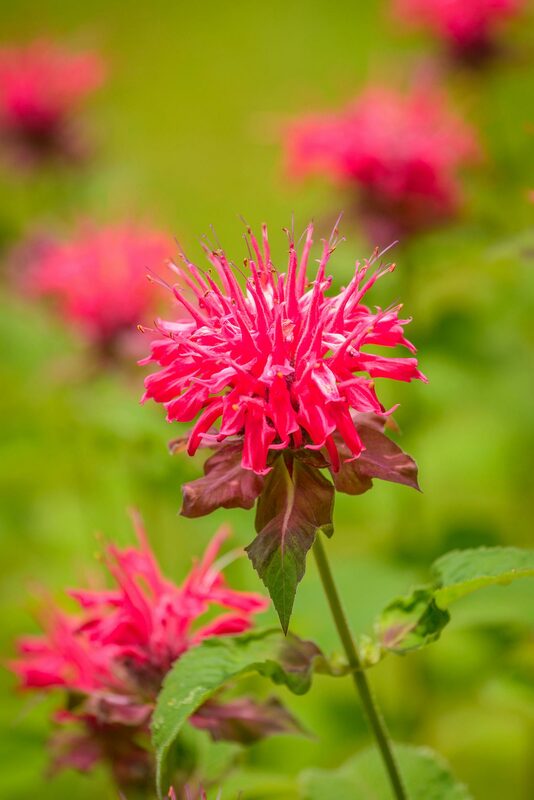 Be sure to attract them to your garden with some of their favourites, such as bee balm and lavender. As a general rule, any flower that doesn’t have multiple layers of petals will be a favourite for the bees, as it’ll be far easier for them to reach the nectar inside. British wild flowers are also effective, as they are what the bees would be targeting in the wild. The RHS ‘Perfect for Pollinators’ scheme is one of the best ways of finding the right plants for bees, and is updated regularly. 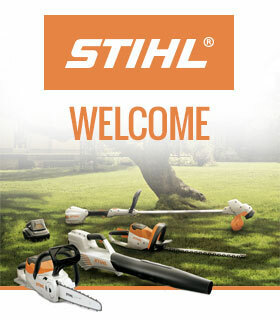 Be sure to check it out to find what is right for your garden. This is quite a simple one, but is an extremely important step that must be taken to protect bees and butterflies. By avoiding purchasing plants grown using pesticides, and avoiding using them yourself, you produce a garden that is far friendlier to insects. If there are certain plants in your garden that absolutely must be protected, be sure to use pesticides carefully, and don’t spray any open flowers, as this can be lethal for bees and butterflies. While your plants may get eaten by insects, the garden is likely to be healthier in the long term, as there will be more pollinators around to keep it fresh, and you will also get the added bonus of a garden full of beautiful wildlife! Although butterflies tend to be quite flexible with where they sleep, bees are a lot pickier. For the ultimate method to keep bees in your garden, create somewhere for them to live, either by placing a hive in your garden or by creating appealing nesting spots. Hives are quite a large commitment, and it is always good to consult a local beekeeper before partaking, but they are the ultimate place for protecting large numbers of bees. However, if you have children, we would not advise such a project without gaining beekeeping experience first. While bees are not aggressive in most scenarios, they will attack people who get too close to the nest. For smaller scale populations, nesting spots are a better bet. Bumble bees are relatively solitary creatures, and prefer small, dry spots that are out of the way, but with easy access. 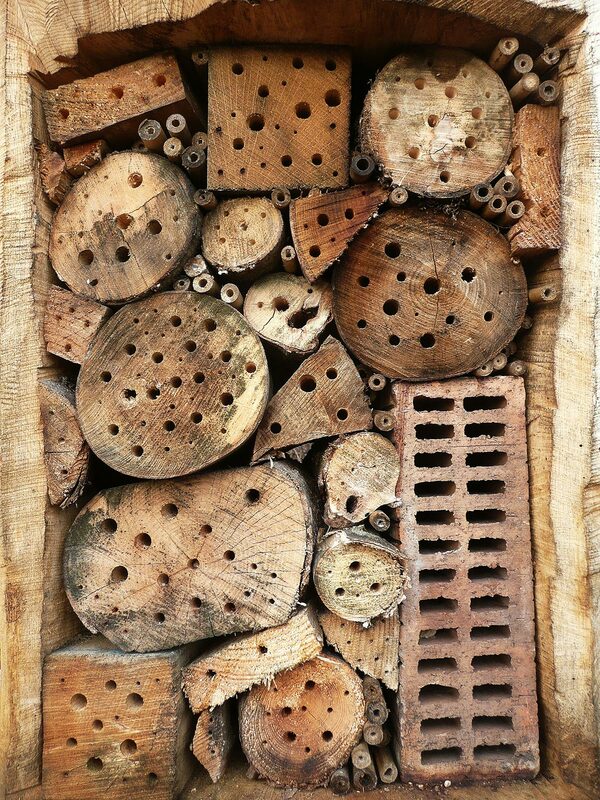 Drilling small holes into a wooden block is the simplest way to attract bees, although nest boxes with cardboard tubes inside them can also work. Whatever you do to help bees and butterflies is a step in the right direction. As the plight of these animals becomes more well known, the more important it becomes that we all do what we can to help them. If you do decide to help out, let us know your top tips! For more information on Butterfly Education and Awareness Day, click here.